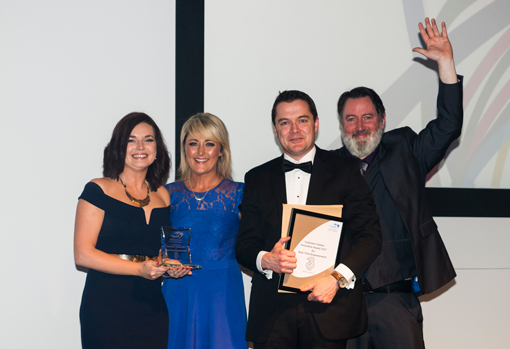 The overall winner was Three Ireland, with individual awards taken by Aegon, TUI, L&G and Sky Betting & Gaming. Organised by The Forum, these sought-after awards, celebrate and benchmark excellence in the industry. 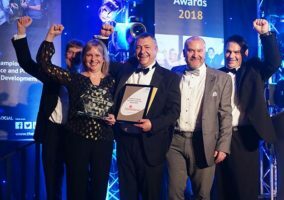 These awards, together with our five Forum Heroes, were presented at the Forum’s Customer Strategy & Planning conference in Harrogate on 25th April, where each talked about how they achieved their outstanding results. The Forum also organise opportunities to see them and learn more during their best practice site visit programme during the summer and autumn. 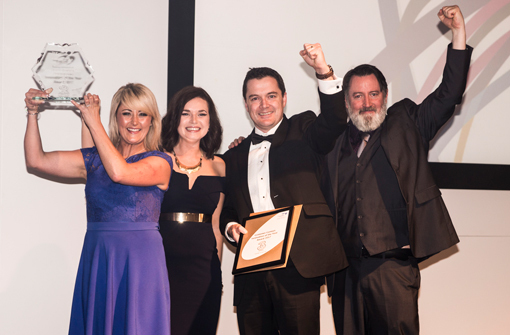 Three Ireland gained the overall Innovation of the Year Award. Empowering leadership has released potential, building customer focus and enabling functions like real-time planning to innovate in analytics, technology and social media. 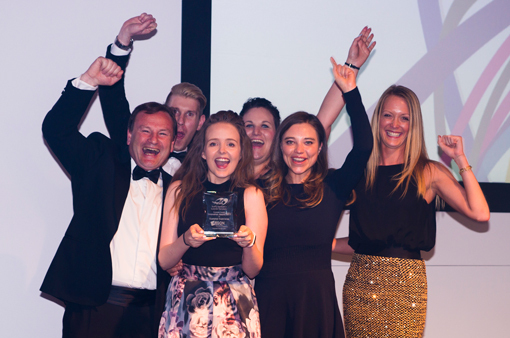 They were also presented with the Innovation Award for Real-Time Empowerment. “This year, we will continue to explore our theme of “Breakthrough” but with a new focus on “Releasing Potential”. How can we unlock the very best from ourselves and our teams? Breakthrough doesn’t happen by chance; pioneers and leaders achieve results because they set out to do this and put in place the preparation and support that is required,” explained Steve Woosey, CEO, The Forum. 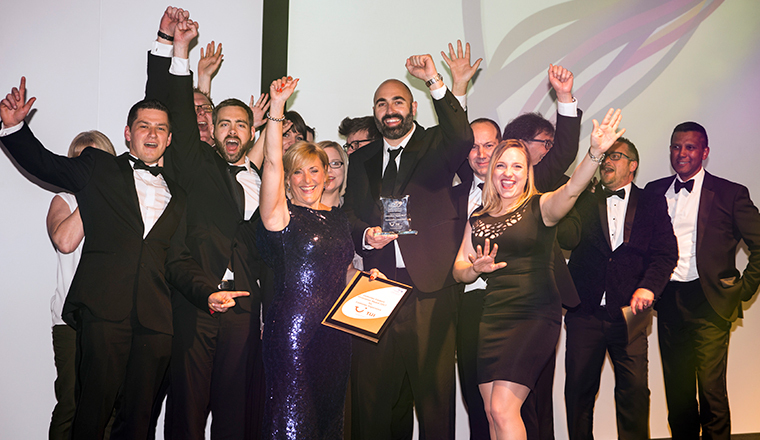 The Innovation Award for Customer Experience was awarded to Aegon, for the way they applied behaviour psychology to transform sales and put the customer first. This creates great conversations, based on new scripts and training that gives the confidence to go beyond them. 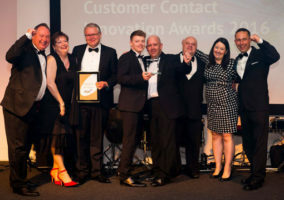 The Innovation Award for Transformation & Engagement was won by TUI, who achieved an extraordinary depth of engagement in Swansea, the hub of a new operating model that has turned around performance in a competitive market, with a 40 point rise in Net Promoter Score and £17m benefits. 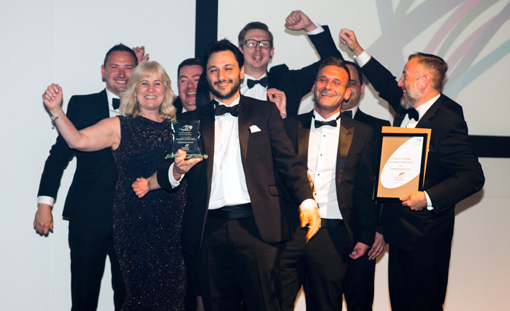 The Innovation Award for Simplifying Service was gained by L&G, by using collaboration and empowerment to release potential. By raising 1,300 ideas from colleagues in just 30 months, continuous improvement has saved 200 FTE overall and raised Net Promoter Score. 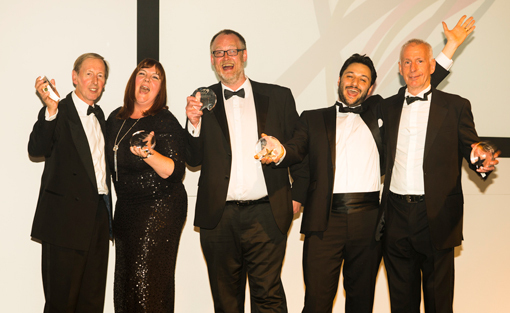 Lastly, Sky Betting & Gaming swept away the Innovation Award for Entrepreneurial Culture. 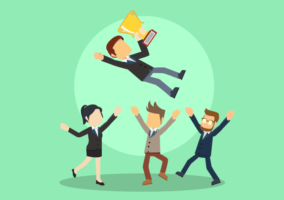 Specialism has created a culture of experts that is helping to grow the customer base 40% a year. They took customer satisfaction to a record high, cut attrition and raised speed of answer by a third.